If newly unearthed code in iOS 12.2 is to be believed, Apple has quite the hardware roadmap for 2019: new iPad models are apparently on the way (maybe including a new iPad Mini model), and we might even see a new iPod Touch as well. A lot of this is still speculation, and trying to fit what iOS 12.2 says with earlier rumors, but what we know for sure (via Steve Troughton-Smith) is that the code makes reference to four iPads that don’t seem to match any current models. The “iPod9,1” reference is the one that might point to a new iPod Touch. Interestingly, none of these listed models appear to support Face ID – that suggests that the old Touch ID design might be in line for one last hurrah in 2019, before Apple moves all its devices over to the new face recognition system. Add in some regulatory filings that appeared earlier in the day, and it seems a good bet that Apple does indeed have a new batch of iPads on the way. The iPad Mini is long overdue a refresh, but Apple’s entry-level 9.7-inch iPad is less than a year old. If Touch ID is going to stay in place, it’s likely that these will be lower cost iPads that don’t trouble the iPad Pros (most recently refreshed last October). 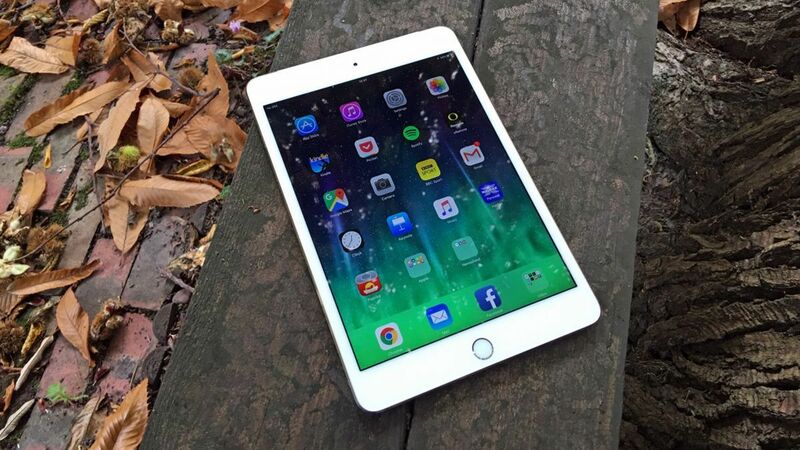 When it comes to the new iPad Mini, we’ve already seen leaked images that suggest the iPad Mini 5 is going to look a lot like the iPad Mini 4 – though hopefully with upgraded internals. As for the iPod Touch, it’s been four years since Apple launched a new model – it could be one way the company is looking to make up for slowing sales of the iPhone. Expect more rumors and leaks to appear in the coming months.